This elegant garden is located outside the stunning eighteenth century William Kent House, offering guests beautiful surroundings to relax and enjoy summer in the city. 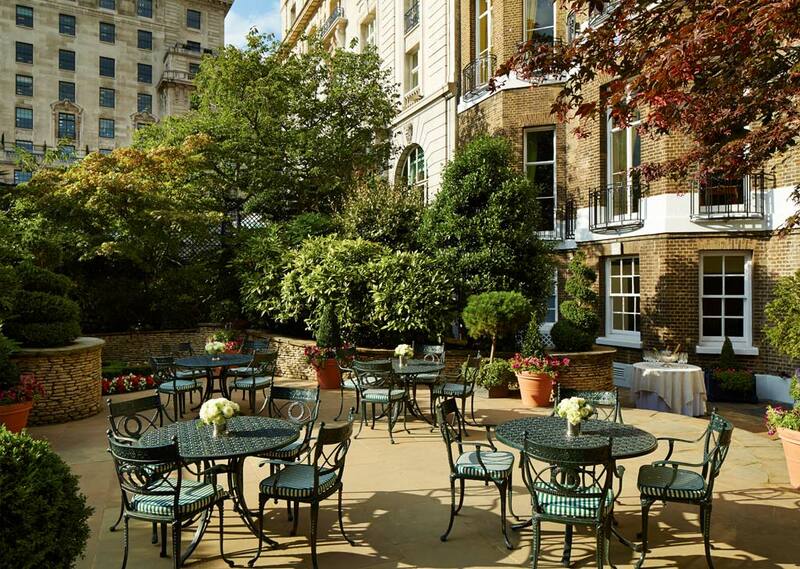 This outdoor space forms a tranquil ambience for a summer event and is the perfect backdrop for pre-dinner drinks, afternoon tea parties or drinks receptions. The luscious plants create an intimate and romantic setting, ideal for wedding photography. 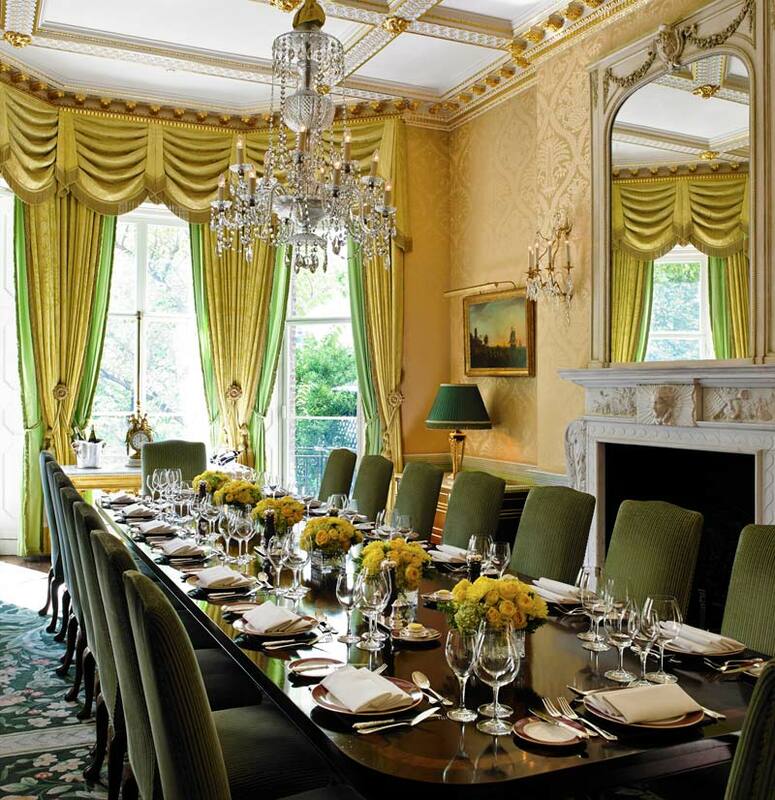 A regal and bright drawing room with floor-to-ceiling windows offering lovely views across Green Park, the Queen Elizabeth Room is a sumptuous setting for receptions, cocktail parties or private Afternoon Tea. 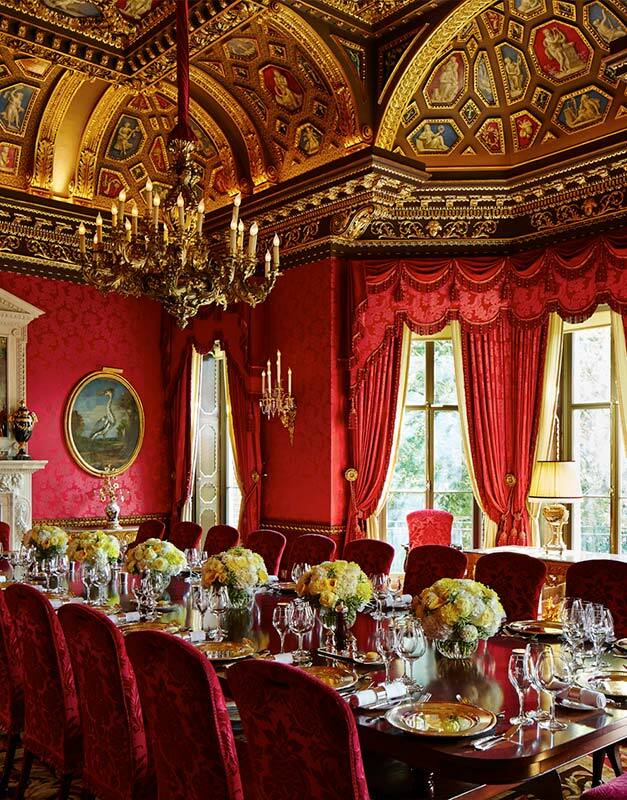 An awe-inspiring dining room decorated in Italian Renaissance style with a simply spectacular ceiling the William Kent Room is the signature private dining room of The Ritz London. 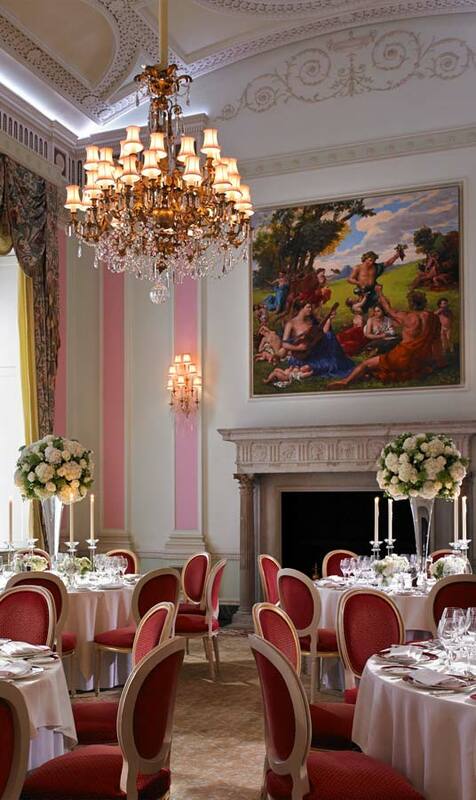 Truly lavish in appointment and detail, with views across Green Park, a banquet within the William Kent Room will linger long in the memory. 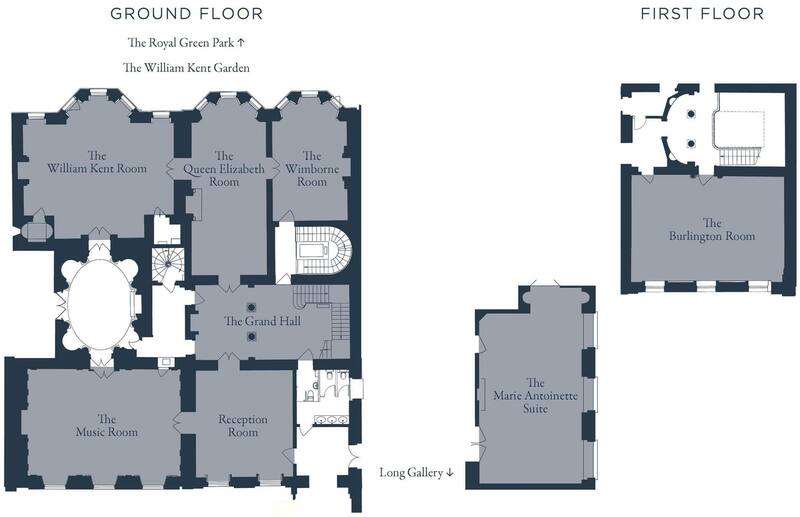 At the heart of William Kent House, where all the rooms meet is The Grand Hall which can be booked with The Wimborne Room. 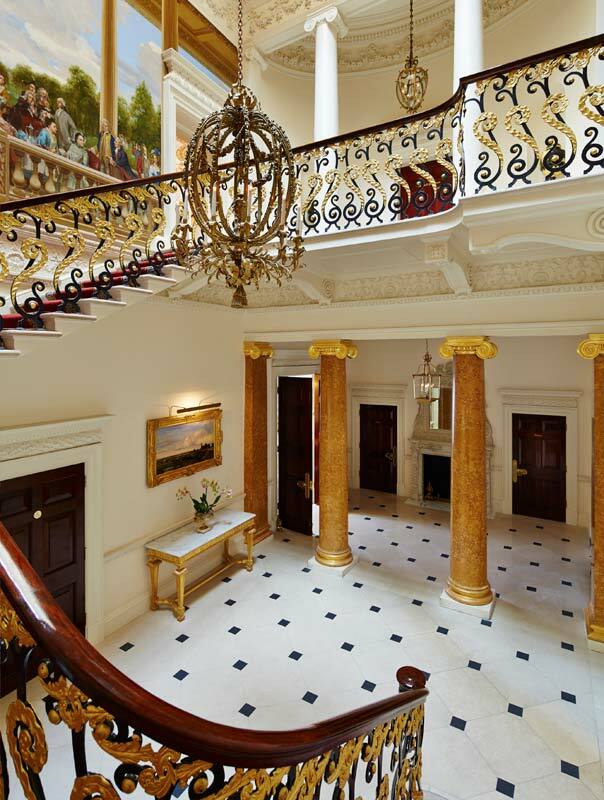 Featuring two onyx marble pillars rising up into the dramatic central atrium, with a gilded wrought iron Victorian staircase which leads up to the first and second floor rooms. A towering mural by internationally acclaimed Chinese artist Mao Wen Biao forms the centrepiece of the Grand Hall. 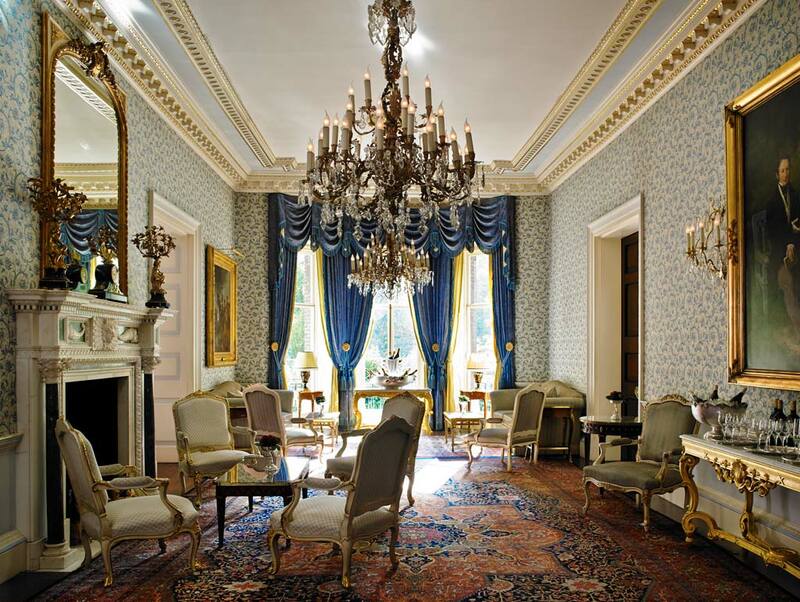 An elegant, intimate private dining room overlooking Green Park and decorated with rich and vibrant damask silk wall coverings, an intricate ceiling alive with splendid gold leaf, an opulent and shimmering crystal chandelier and a brilliantly polished, grand mahogany dining table around which to dine. 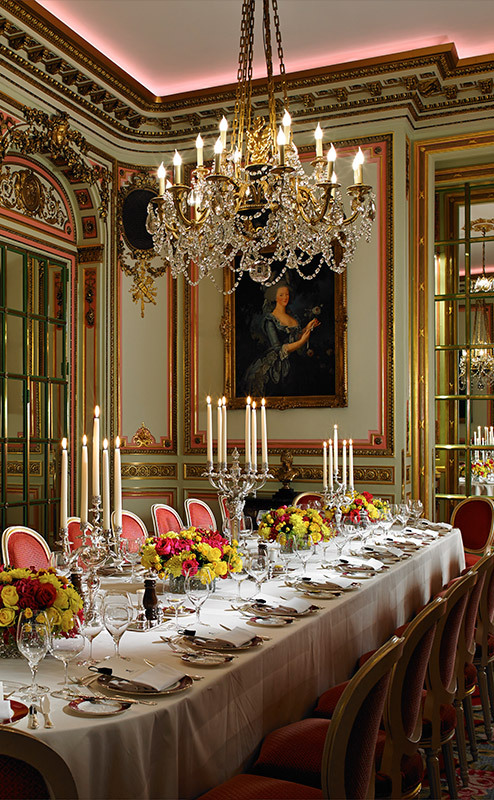 The Ritz’s original private dining room, decorated in resplendent Louis XVI style and based on a salon in the Palace of Versailles, the Marie Antoinette Suite is a regal setting for any event be it a wedding ceremony, drinks reception or a private Afternoon Tea at The Ritz. 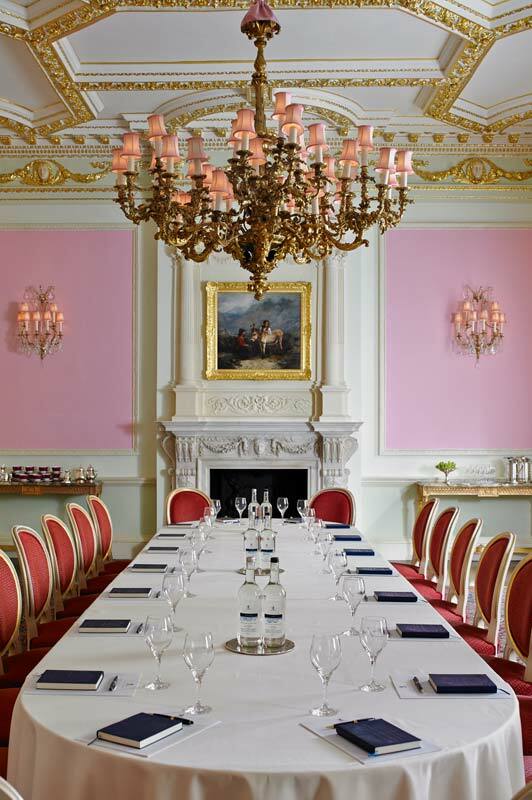 Located on the first floor of William Kent House, The Burlington Room is one of the most dynamic private rooms available. With a splendid and elegant interior it is a romantic setting for wedding ceremonies but also incorporates state-of-the-art audio-visual technology therefore, being perfect for formal presentations and business meetings. The Music Room is the largest private dining room and with a pastel colour palette in soft pink and green hues, soaring windows that fill the room with natural light, and an intricately detailed shallow-arched ceiling, it is an attractive and elegant venue for receptions, dinners and wedding ceremonies. Alternatively please contact our Events Department by email at [email protected] or telephone +44 (0) 20 7300 2507.